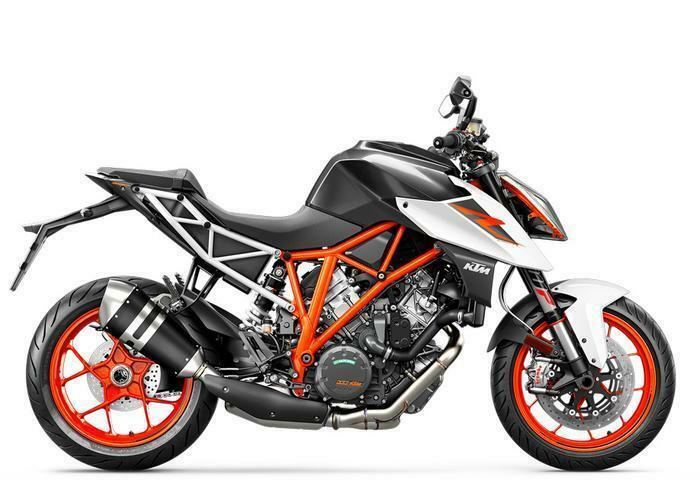 KTM North America is recalling 487 model year 2016-2017 KTM 1290 Super Duke GT motorcycles. The preformed fuel hose can develop small holes or cracks, potentially causing a fuel leak. A fuel leak in the presence of a ignition source can increase the risk of a fire. KTM will notify owners, and dealers will replace the defective fuel hose, free of charge. The manufacturer has not yet provided a notification schedule.